The event, hosted by institutional investor PGGM and Business News Radio (BNR), brought specialists together from the institutional investment industry around the topic of impact investing. 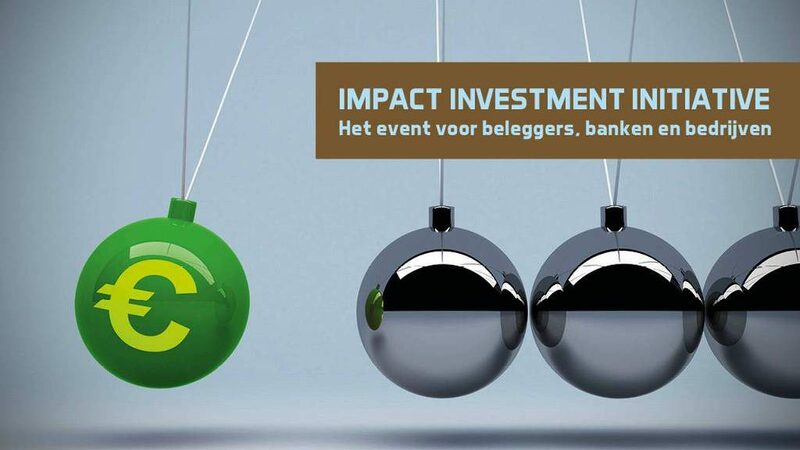 On the 24th of January Willem Vosmer contributed as a speaker to the Impact Investment Initiative. With keynote speakers like Barbara Baarsma (Rabobank), Roderick Munsters, Rob van Leen (DSM), Willem Ferweda (Commonlands) the event addressed the opportunities for more institutional investment with social impact. Willem Vosmer spoke at the event about measuring social impact. How can an asset manager show investors that it achieves a social return? And how to quantify that? Willem shared his practical experience and gave his opinion on how impact measurement is done. The event was broadcasted on radio by BNR. Article in Forbes: Can Companies Really Become Committed To Sustainable Development?